Despite a few technical shortcomings, BattleTech skillfully mixes a fascinating setting that deserves to be explored with a compelling story, extremely enjoyable sandbox elements, a ton of customization, and amazing tactical gameplay. If you love stomping around with giant robots (and who doesn’t) and turn-based games, I can’t recommend this game enough. It’s arguably the best mecha video game on the market right now. For those new to the setting, you will find a deep immersive experience in terms of turn-based strategy and after-battle management with enough roleplaying elements and challenge to keep it interesting. 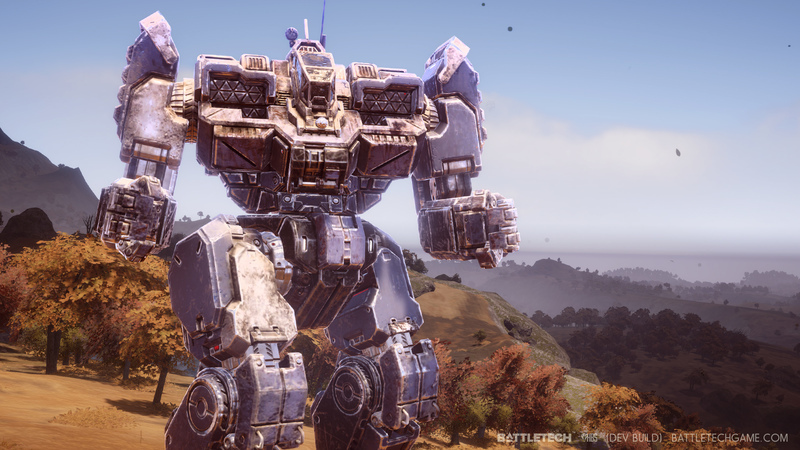 Fans of real-time strategy and first person shooters might find BattleTech slow but shouldn’t let that put them off, as BattleTech is a great and rewarding game, as well as an incredible introduction to the BattleTech setting. I'm still tooling around in skirmishes in BattleTech, and it's done its part in getting me interested in the bigger picture. Harebrained Schemes should be proud, as it's mostly done right by the various tabletop licenses it's worked with for the past five years or so. These are inconsistencies in what is otherwise an accomplished and fundamentally sound strategy game. 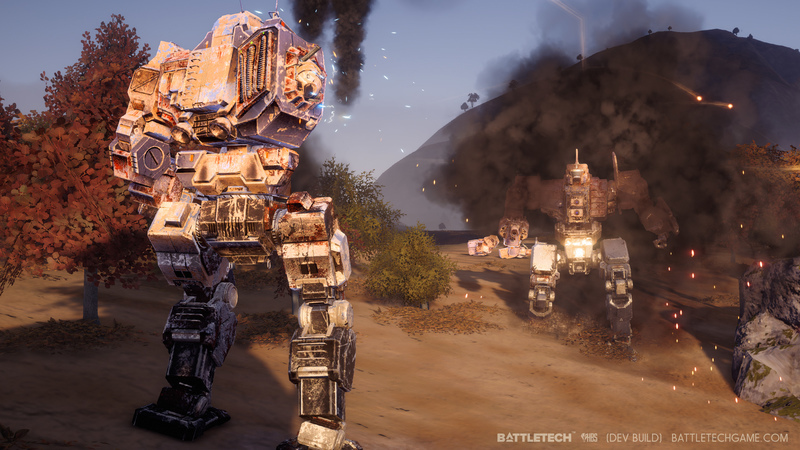 BattleTech's success at making you feel—and want to live with—the interesting consequences of each mission is its greatest achievement, and will hopefully have an influence on other developers working in this genre. 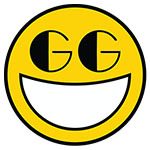 That being said, longtime franchise fans are going to eat this up and beg for more, and once the newbies get over the learning curve, Battletech's different elements come together for an amazing tactical strategy game that's just about everything we hoped Harebrained Schemes would deliver. When you punch a mech hard enough that its laser-cannon-equipped arm flies off, or hammer a rain of missiles from the sky into a giant robot and cause its core to explode in a fireball, it's satisfying and lovely. A little more slickness and tactical depth might not have hurt. But overall, I found my time in the cockpit of a giant doom robot to be quite a giggle. BattleTech doesn't just make mechs cool - it turns them into larger than war machines with grand tales of heroism and treachery. It's mechanically sound, dense with story and lore and well realized despite some imperfections. Overall I think it's a good game. Especially if you're a BattleTech / Mechwarrior fan. Is it worth the $40 price tag? Yes. Can it improve substantially? Oh yes! A few more features and a better story will make the world of a difference. For being an strategy game, I give it a thumbs up. Great gameplay, great soundtrack. Here's to hoping they do the game justice in the long run! The performance issues which afflict this game are fairly significant, but not significant enough to be considered a deal-breaker. There is quality here – the gameplay and strategy are genuinely sound, the campaign is worth the investment, and the universe is rich and compelling. This is a flawed title, but BattleTech’s nuanced tactical depth and engaging system of progression will ultimately sustain it over the long haul. 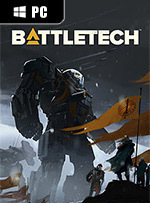 BattleTech provides exciting strategic decisions and a compelling story, plus the slow-paced and meticulous fun of building up and customizing a mercenary company but suffers from the frustrating unpredictability of its weapons and procedural missions, and losing a favorite mechwarrior to a random head hit feels like it somewhat undermines the choices I’ve made along the way. 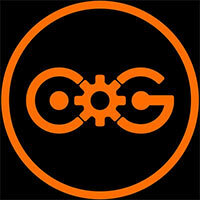 Play Battletech. 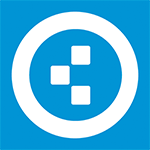 There are a few flaws, however, they can certainly be fixed, and at the core, it is a good, no a great strategy game. The tactics, the management game, the mech building angle are all as great as you would hope. The story, the characters and the writing are better than you could hope for. If you are willing to overcome a few technical hiccups, and if you are an unrepentant sci-fi nerd, Battletech can be your new favorite game. 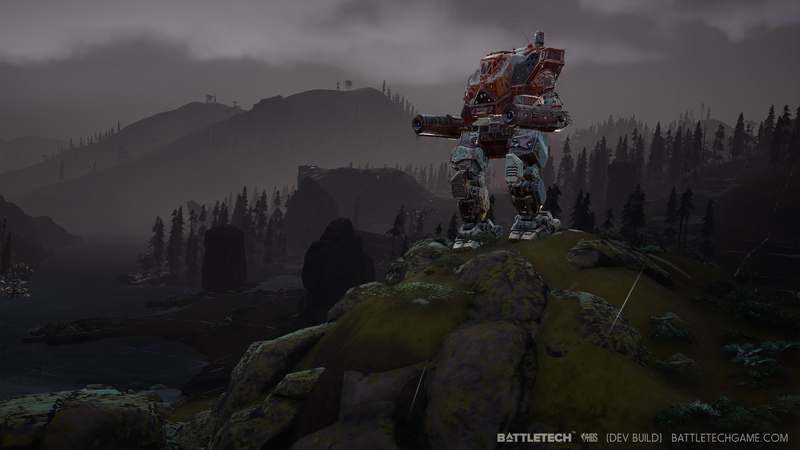 Battletech is a game that selfishly takes its time to be meticulous in every respect, and pushing through the density and idiosyncrasies of its many, slow-moving parts can be tough. But if you have the will to decipher it, albeit, at a deliberate and punishingly plodding pace, you can find yourself completely engrossed in its kinetic clashes. An excellent turn-based strategy that mixes tense battlefield tactics with an engrossing meta game of money-grabbing mercs and expensive-to-maintain mechs. The tactical game is excellent, with plenty of depth and lots of unique features. Top-level strategy is also compelling, in terms of nurturing pilots and upgrading mechs. Surprisingly decent storytelling. For the most part though those missions are imaginative, varied, incredibly exciting, and quick - which is a shocker for a turn-based game. 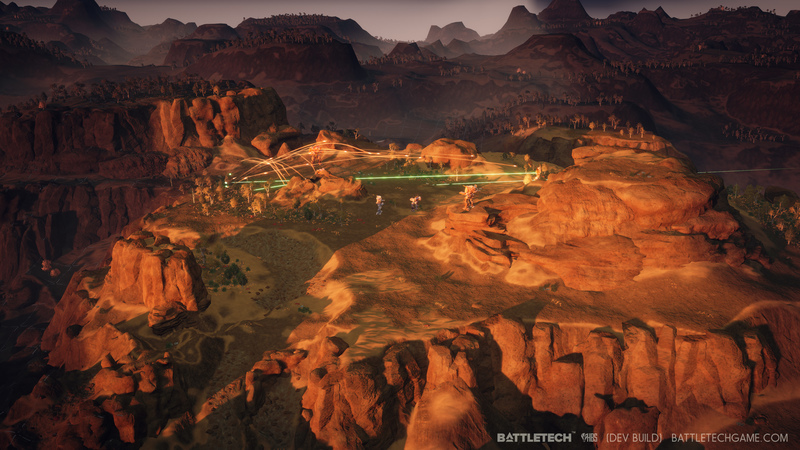 Battletech is one of the most fun, engaging, and exciting strategy games we’ve played in a long time. And we’re not just saying that because it has giant robots punching each other. Micromanaged the tactical combat is gripping and tense, whether you’re crossing your fingers that the damage won’t pierce your armour, or laughing as your mech punches a hole through the middle of an enemy. This could easily grow into something special, and I hope it does. 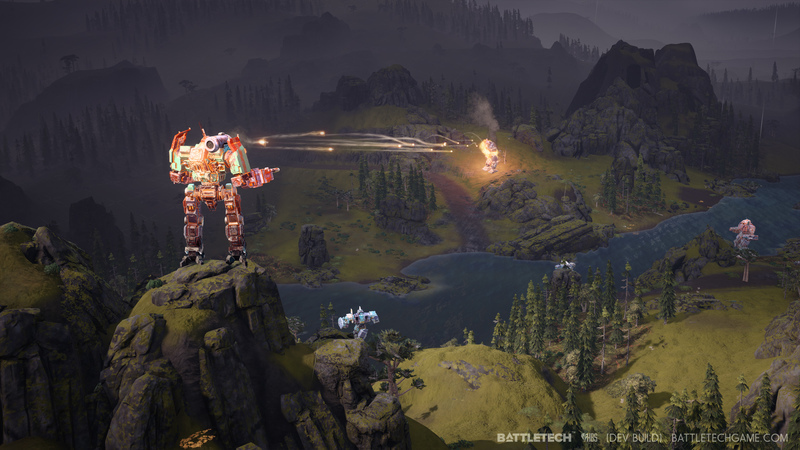 Considering its pedigree, BattleTech the turn-based tactics game is long overdue, but the good thing is it's finally here. The mercenary life and its constant decision making, money issues, and tactical battles kept us nailed to our seat for hours on end; the campaign setting is unexpectedly robust, and there's always something motivating you to expand your garage of death-dealing metal monsters. The game does have a few little niggles. Sometimes the cinematic camera can misbehave, putting itself in silly places, sometimes the physics when your mech smashes through a wall can act all funky and some of the ship-based UI screens have the back button in different spots which feels weird but these are tiny issues in such a wonderfully put together game that is far more than XCOM with mechs! While the story in BattleTech takes some interesting turns, and the combat is slow if serviceable, the game chugs along as playable with occasional moments of greatness. The major issues come from how combat is both too slow at times and too random, plus there are too many numbers to sort through for anyone short of the very dedicated. BattleTech’s ambitions may exceed its grasp, but there is a lot to love about the entire package. From the tactical combat to the great story and characterisation. Marred by mostly technical issues, it’s a title that should theoretically improve over time. In the meantime, even in a scrappy state, the MechWarrior meets XCOM promise mostly delivers. BattleTech es un gran videojuego de estrategia por turnos que atrapa no ya solo por su emocionante acción, por toda esa libertad que define sus combates tácticos, sino también, por cómo te implica en su universo de ciencia ficción hasta el punto de lamentar la pérdida de tropas, ¡o las piezas de tus robots! En cualquiera de los dos casos, Battletech es un excelente punto de inicio para cualquier tipo de aficionado a la estrategia táctica y una gran oportunidad para desarrollar la franquicia. 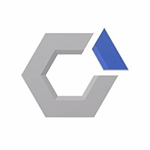 Una bienvenida incorporación al género de la estrategia táctica. Los que seáis noveles en Battletech, si le dais el tiempo suficiente como para aprender todas sus mecánicas y pormenores dentro y fuera del campo de batalla, os vais a encontrar con un título único que os va a mantener atrapados durante muchas horas y con el que vais a disfrutar de una de las mejores experiencias estratégicas del año. Die XCOM-Neuauflagen gehören zu meinen absoluten Lieblingsspielen. Und ja, Battletech lässt sich sehr stark und eindeutig von diesen Spielen inspirieren, ohne jedoch ganz deren Qualität sowohl beim taktischen Anspruch als auch in der Präsentation zu erreichen. Dafür fehlt es dem Titel einfach an Feinschliff und Abwechslung. BattleTech est un jeu d'une grande qualité, riche d'un univers profond avec des mécaniques de jeu aussi plaisantes que variées. Véritable vent de fraîcheur sur le genre tactique, c'est aussi un petit bonheur pour les passionnées du micro-management. Il est possible d'armer et de customiser son équipe de mechas comme bon vous semble, au point de vous perdre dans les différents menus qui croulent sous les informations. Avec ses mécaniques profondes aussi bien sur le champ de bataille que dans notre bureau de commandant, BattleTech saura étancher les soifs les plus ardentes des fans de stratégie / gestion, qui ont pu notamment se laisser tenter par XCOM. S’ils sont capables de passer l’éponge sur sa présentation peu engageante et sa nature impardonnable, les joueurs investis s’enthousiasmeront de sa richesse et de sa cohérence. Au sortir d’une semaine à vivre, manger et dormir dans la Sphère Intérieure de BATTLETECH, le constat est surprenant de nuance. Après un des pires premiers contacts jamais vécu avec un jeu de stratégie tactique (non-didacticiel oblige) je me suis accroché et j’ai commencé à lire dans la Matrice. Battletech è complessivamente un buono strategico, che paga alcune scelte fatte nel design delle missioni secondarie e che viene penalizzato dall'intelligenza artificiale non proprio scaltrissima. Sicuramente ha molti aspetti ben realizzati e si lascia giocare tranquillamente per decine di ore, ma la sostanza è che risulta avere degli aspetti meno curati di quanto ci si potesse aspettare. Non ho l'abitudine di usare il termine con leggerezza, ma trovo che Battletech sia un capolavoro nel suo genere. Dall'interazione con i personaggi alla gestione della squadra, dalla scelta delle armi alla devastazione sul campo di battaglia, ogni aspetto dell'ultima produzione Harebrained è curata e bilanciata con le altre. L'ottimo supporto post lancio fin qui lascia ben sperare per il futuro, ma per adesso il prodotto Paradox rimane un buon titolo strategico a forti tinte gestionali e nulla più, comunque consigliato agli appassionati del genere e, manco a dirlo, a chi mangia mech a colazione al mattino. На компьютере, который мощнее того, что указано в рекомендуемых требованиях, BattleTech устраивает двухминутные загрузки, жрет огромное количество оперативной памяти и нагружает видеокарту так, как у Final Fantasy XV не всегда получалось. Ну, хотя бы не вылетает — и на том спасибо! Z marką po raz pierwszy spotkałem się dawno temu, w osiedlowym klubie zrzeszającym fanów RPG i bitewnych gier figurkowych. W użyczonym nam przedszkolu największą atrakcją była co prawda trambambula, ale w przerwach zabawy piłkarzykami toczyliśmy również zażarte pojedynki mechów, dzięki wydanej w Polsce przez firmę Encore w pierwszej połowie lat 90. ubiegłego wieku grze BattleTech.